The nasty ingredients that are banned in other countries, but are still lurking in many multivitamins. What over 50% of the multivitamin pills and capsules have in common – and this is NOT good news. 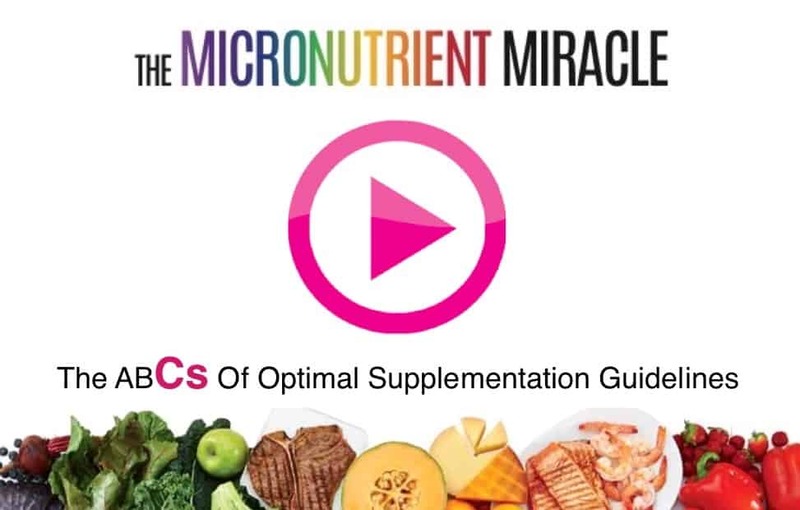 What type of multivitamins are the most absorbable and how this affects your health. Why you are peeing out your hard earned money! What you learn may change the way you choose your next supplement. 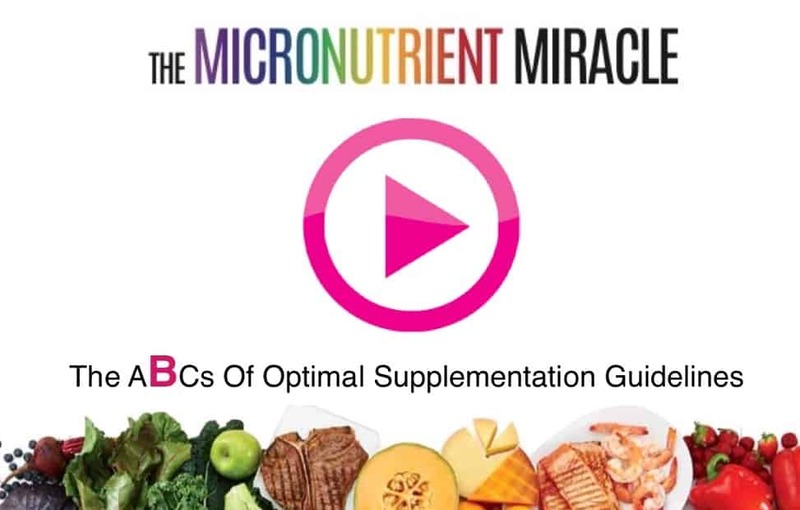 How to eliminate the secret battle going on in your multivitamin that may be causing the benefits of over 80% of the vitamins and minerals to be negated. Why taking a multivitamin with iron or copper may be dangerous to your health. 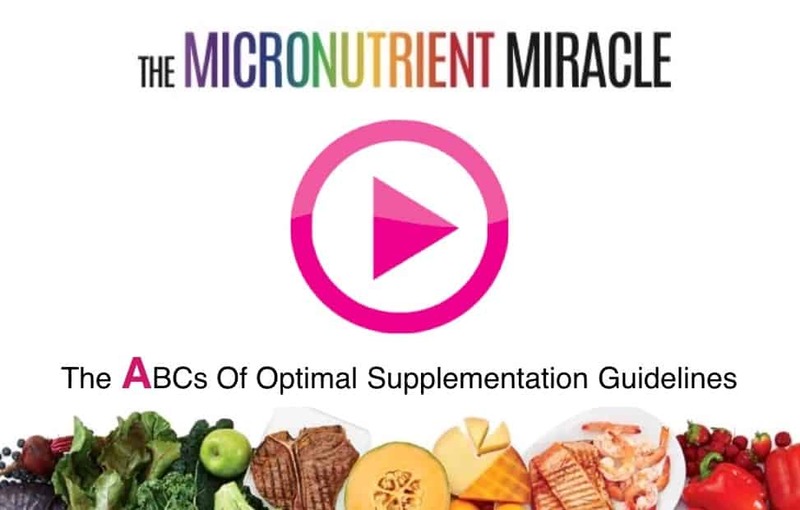 How to boost the absorption of one micronutrient commonly found in most multivitamins by up to 200%.